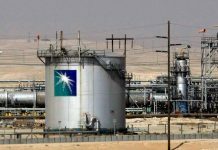 Beijing: China is offering to buy up to 5 percent of Saudi Aramco directly, sources said, a move that could give Saudi Arabia the flexibility to consider various options for its plan to float the world’s biggest oil producer on the stock market. Chinese state-owned oil companies PetroChina and Sinopec have written to Saudi Aramco in recent weeks to express an interest in a direct deal, industry sources said. 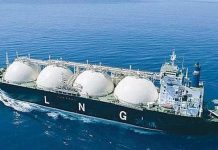 The companies are part of a state-run consortium including China’s sovereign wealth fund, the sources say. China is creating a consortium made up of state-owned oil firms, banks and its sovereign wealth fund to act as a cornerstone investor in the IPO, people with knowledge of the discussions said in April. 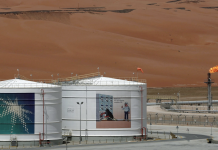 Sources told on Friday that Saudi Aramco was now evaluating a private placement of shares to a Chinese investor as a precursor to an international IPO, which could be delayed beyond 2018. Two sources said that sovereign wealth funds from South Korea and Japan, which are also major buyers of Saudi oil, were also interested in acquiring a stake in Aramco.